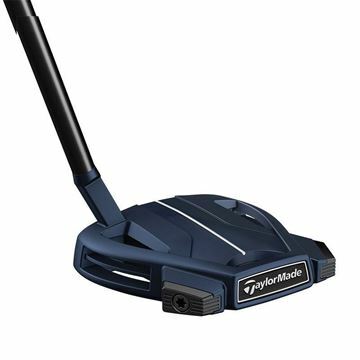 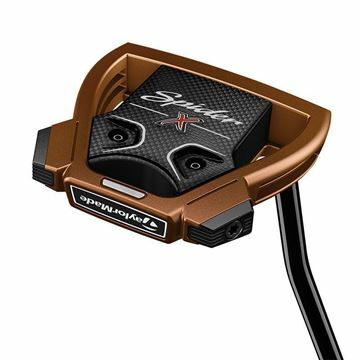 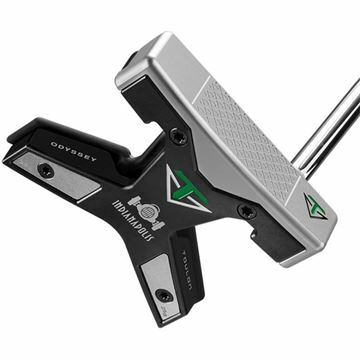 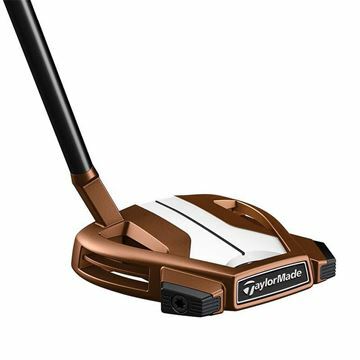 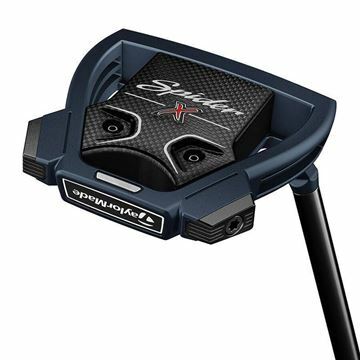 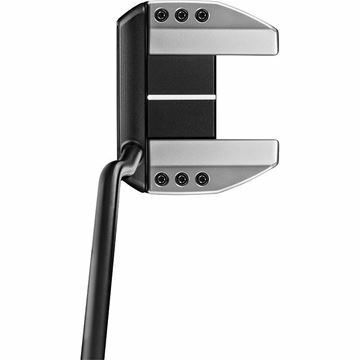 With a unique shape, inspired by the nosecone of an Indy car, the Indianapolis Toulon Putter delivers high MOI (5400+) and allows precise CG positioning for phenomenal stability and roll. 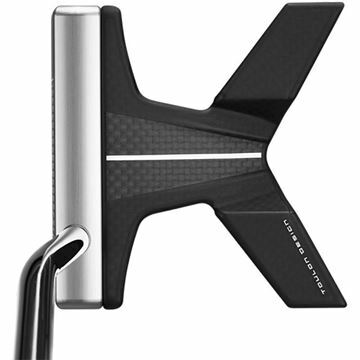 The silver finish of the aluminum face contrasts beautifully with the matte black shade of the carbon composite crown, making it incredibly easy to align properly. 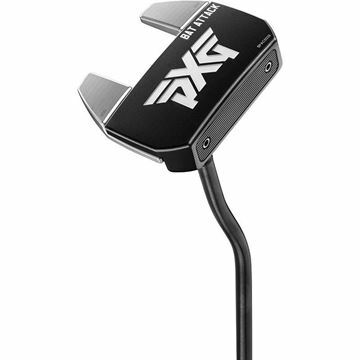 Comes with two pre-installed 25 gram tungsten weights.